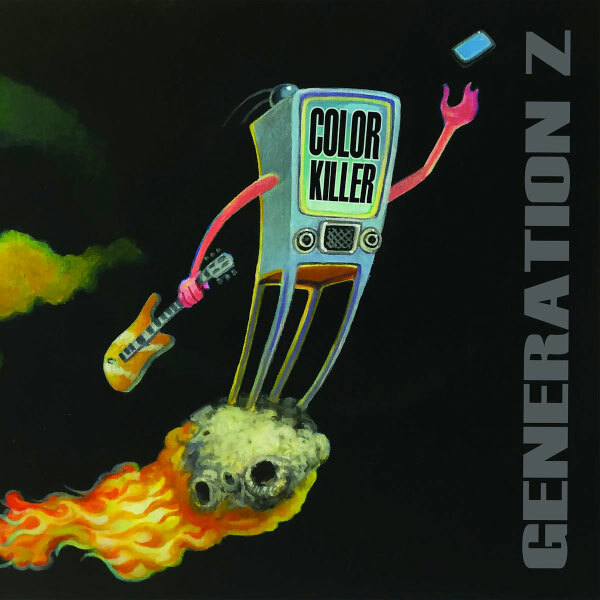 Skatepunkers: Skatepunkers Exclusive: Color Killer stream new album "Generation Z"
Skatepunkers Exclusive: Color Killer stream new album "Generation Z"
Skatepunkers offers you an exclusive stream, "Generation Z" the new album from the Massachusetts based superyoung punk rock / pop punk band Color Killer. Lincoln, the singer of the band, is only 8 years old. Remember to check their YouTube channel for more covers.